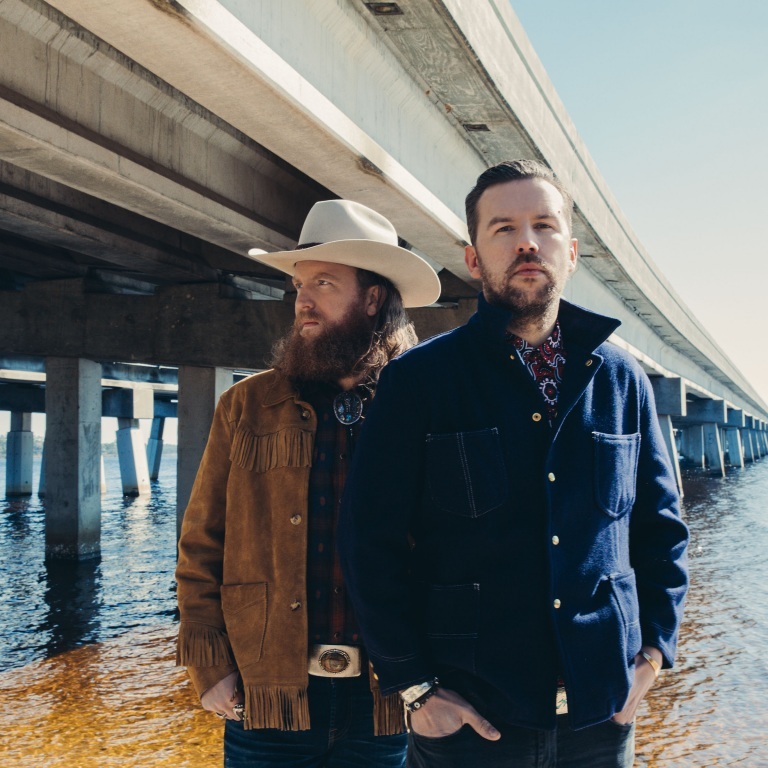 BROTHERS OSBORNE SET TO MAKE THEIR DEBUT ON THE ELLEN DeGENERES SHOW NEXT MONTH. 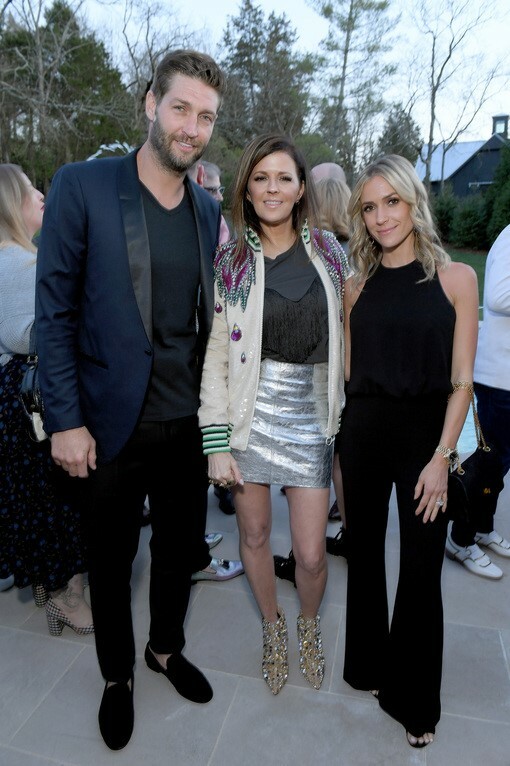 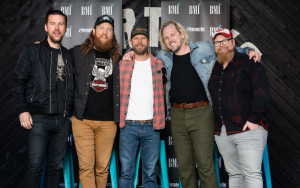 Brothers Osborne, the now five-time GRAMMY-nominees, will make their daytime TV debut on the Ellen DeGeneres Show April 2nd. 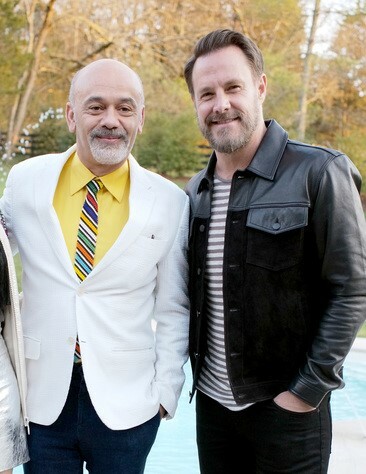 The band will perform their new single “I Don’t Remember Me (Before You)” on the program. 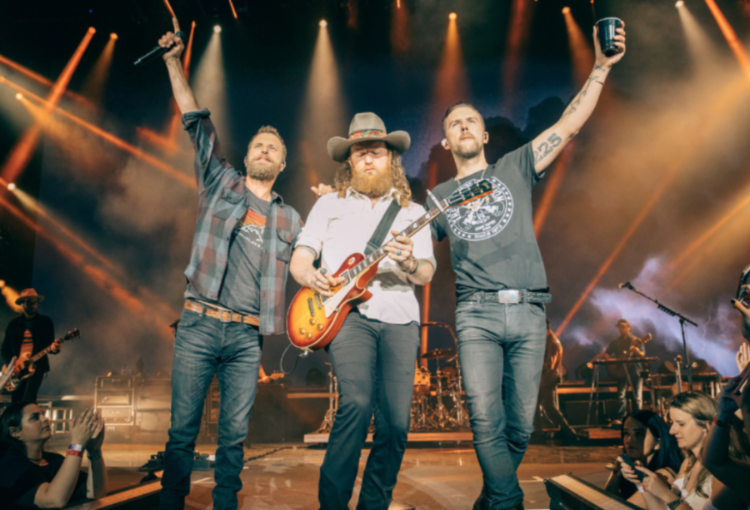 Brothers Osborne were also recently nominated for four Academy of Country Music (ACM) awards in three categories, “Duo of The Year,” “Video of the Year,” for their song “Shoot Me Straight,” as well as their feature in Dierks Bentley’s “Burning Man,” and “Music Event of The Year.” The pair garnered 2018’s ACM awards for “Duo of the Year” and “Video of the Year.” The 54th Academy of Country Music Awards, hosted by Reba McEntire, will air live from the MGM Grand Garden Arena in Las Vegas April 7th at 8pm ET/delayed PT on CBS. 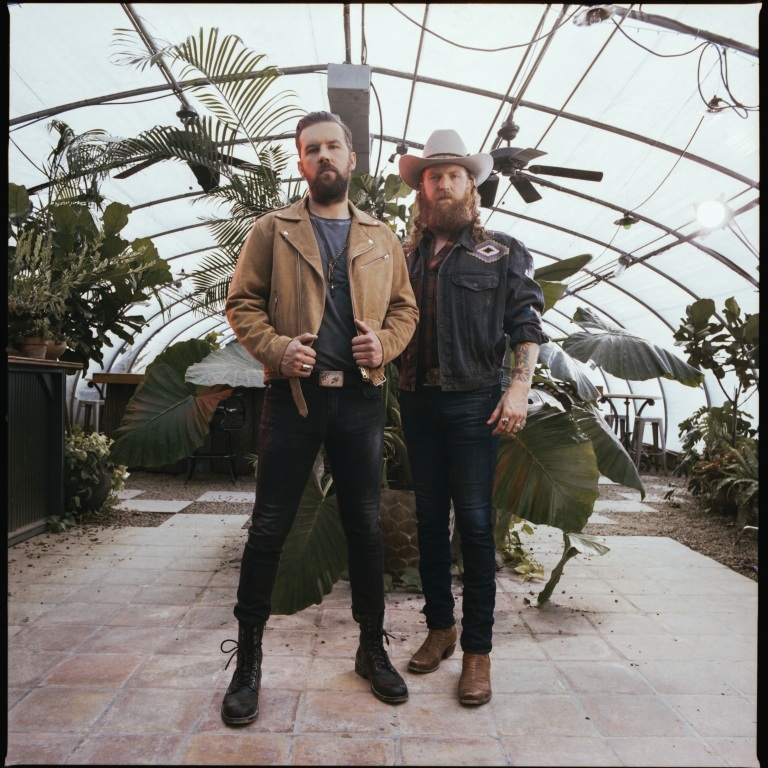 Reigning Duo of the Year and Video of the Year winners, Brothers Osborne earned four nominations in three categories at this year’s ACM Awards, including a nod for Duo of the Year, which they’ve won three consecutive times. The guys are thrilled just to be in the running with other such talented pairs. 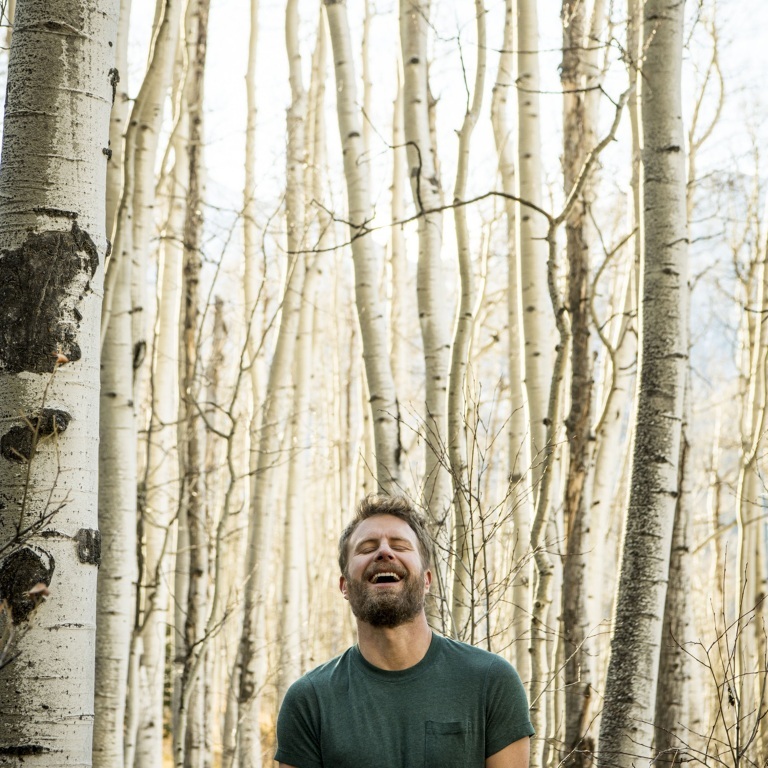 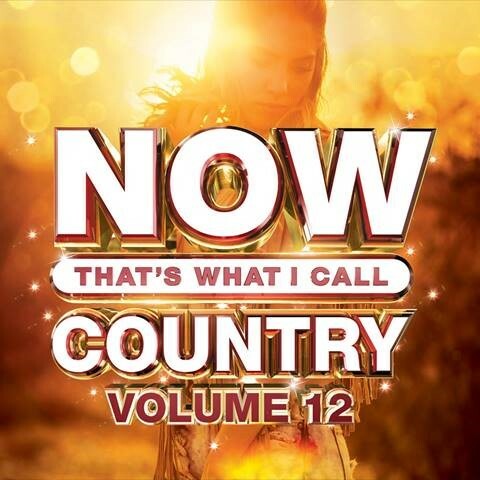 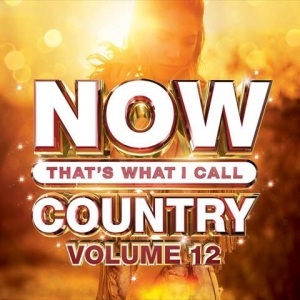 They’re nominated alongside Dan + Shay, Maddie & Tae, Florida Georgia Line and Locash. 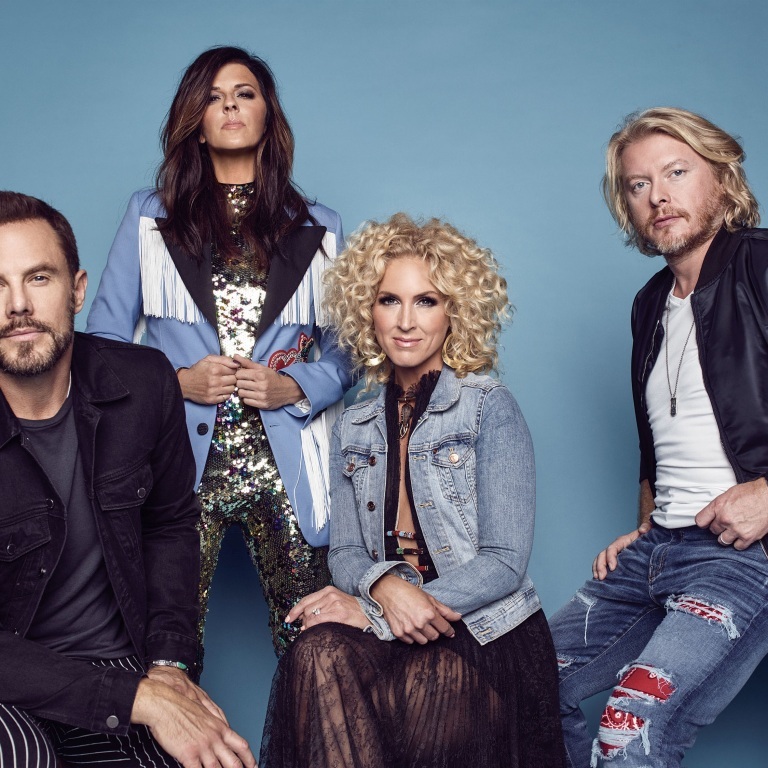 The 54th Academy of Country Music Awards will air live from the MGM Grand Garden Arena in Las Vegas April 7th at 8pm ET on CBS. Audio / Brothers Osborne says it's an honor to be nominated at this year's ACM Awards.